I did not write the below, I have copied it for record keeping purposes. It is a great summary. There are so many "signs". The goal is to sway those who are on the fence, and to get people to protect themselves, AND to mobilize to shut down the EVIL nuke industry. 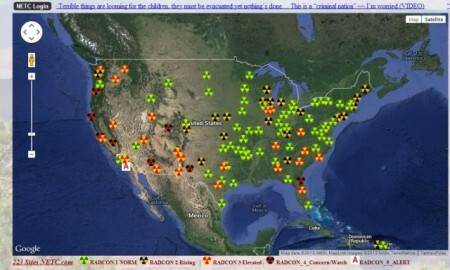 Yet the mainline media and news presenters are still warning that the plume of radiation could reach the west coast usa in (now they say 2015) with all this evidence of it having already happened. Right, any comment like that 2015 plume, should be prefaced by...in addition to the heapings of radiation we have already received. They are praying for dilution, its is not working out like that. When they fess up, it will be too late.